Since its release, iKON (@YG_iKONIC)'s new single "I'm OK" has been the best-selling K-pop song in America and has stayed inside the all-genre Top Songs chart, peaking inside the Top 100! Could they get their first No. 1 on World Digital Songs chart!? 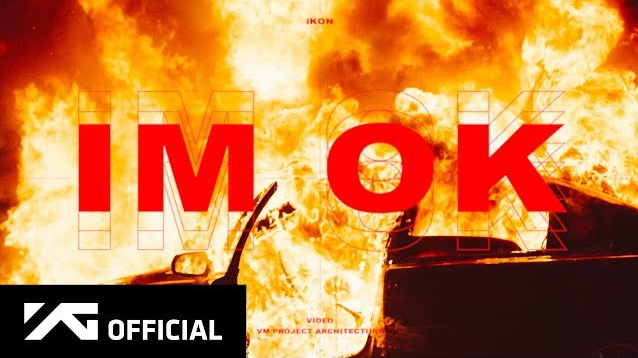 0 Response to "iKON new single "I'm OK" has been the best-selling K-pop song in America #iKON #WithiKONImOk"